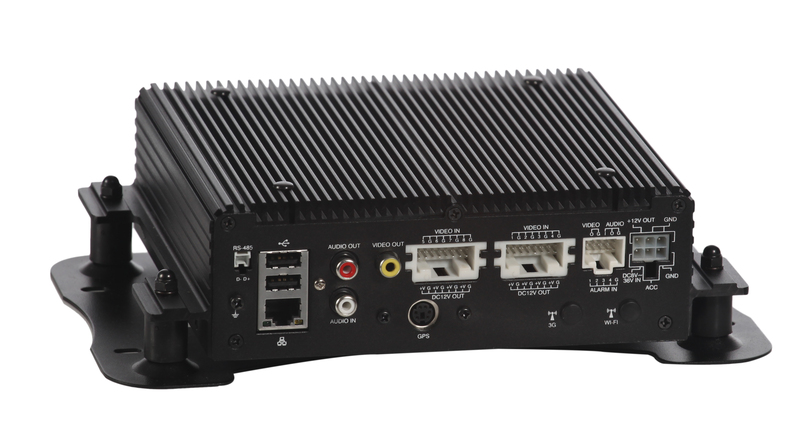 The TS DVR-T80HDD 8 channel mobile digital video recorder uses a high-speed processor and Linux operating systems combined with the most advanced software H.264 video compression / decompression, networking and GPS. It combines video recording, wireless network video transmission, alarm linkage and vehicle management, with simple robust exterior design, small size, vibration proof, high temperature resistance, flexible installation and stable performance. 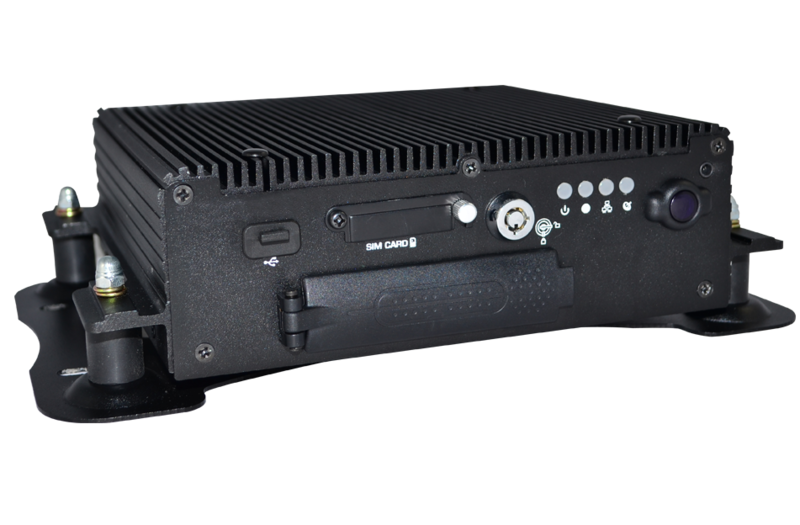 The system records onto a 2.5″ HDD and supports drives up to 1TB (HDD not included). 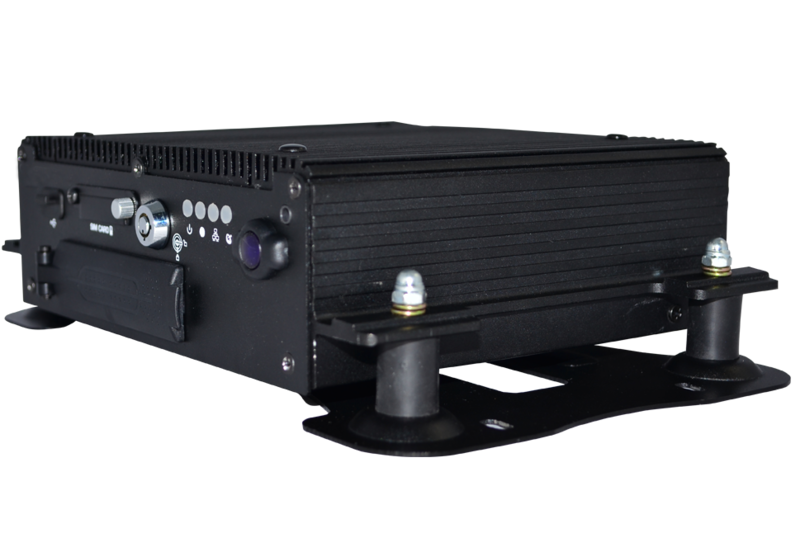 Compatible with all Transport Support camera systems and almost all other manufacturers equipment. Records up to 8 channels simultaneously. Video output for live view, playback with monitor/TV. Recording format D1 and CIF. Quick Search Overall Event Log. Auto-Record after memory card Plug-in and Power Up. Data Store on standard 2.5" HDD up to 1TB in size. 8 sets of alarm input ports, built-in buzzer. Support video recording with audio, video, G-sensor and GPS data at the same time.